In August of 2012 I went on a trip with my girlfriend to McCall, Idaho. We did a lot of hiking through the lush forests, and being aware there were wolves around was a very humbling and exciting experience. Although we didn’t see any wolves on our trip, our last morning hike ended when we stumbled upon a freshly killed deer. The sight was both amazing and terrifying. Knowing wolves and other animals come back for their kills to snack upon, we turned around and cautiously walked back to our cabin. When we returned home to the San Francisco Bay Area, I was obsessed with wolves, but soon realized I wouldn’t have any chance to see them in their natural habitat anytime soon. 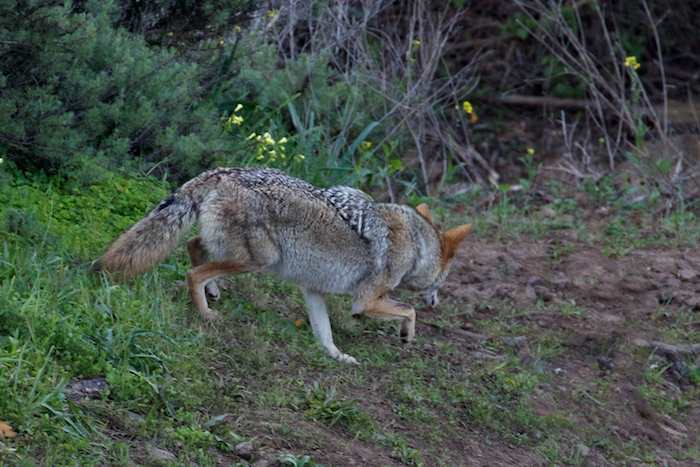 A few days later I came across a story about coyotes living in San Francisco’s, Golden Gate Park. I was quickly intrigued and woke up at 4am the next morning to drive to San Francisco to get my first look at a wild coyote. I stayed in San Francisco all day but didn’t see any coyotes, but heard one yapping later that afternoon in the park as I walked back to my car. Since then I have been exploring the Nature Preserves up and down the San Francisco Bay Area. 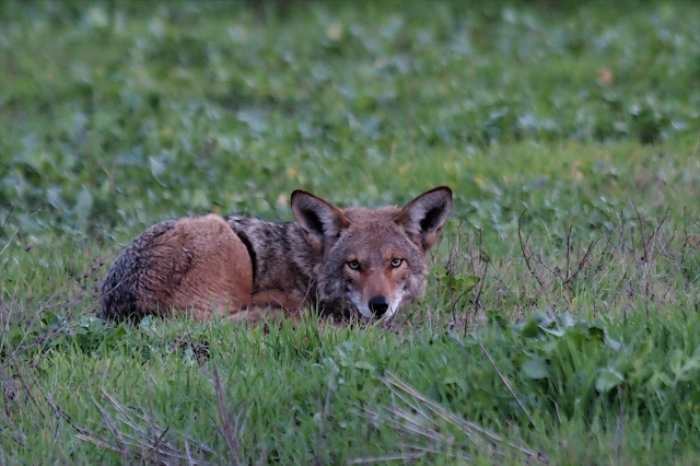 After a couple months searching for coyotes, I came across my first one in Arastradero Preserve in Palo Alto, CA. We both stopped and stared at each other for a good two minutes before the animal continued on it’s way and I headed home. Since then I have been hooked on coyotes and wildlife in general. I go out to the Preserves 2-3 times times per week with my trusty camera and take all the photos and videos I can gather of anything from hummingbirds, to deer, to coyotes, and everything else in between. When I started my journey to find a coyote, I went to the preserves almost every day for three months but never saw a single coyote. It was easy to think I would never see one, yet I stayed persistent. It almost feels as if it were a test. If I really wanted to see a coyote, I had to work for it. I had to gain some sort of trust from the wilderness and coyotes before they revealed themselves to me, because after I saw my first coyote, I quickly saw another, and another. Now I see coyotes almost every time I go out into nature, and it is a rewarding, exhilarating experience which makes my day, every time I see one. 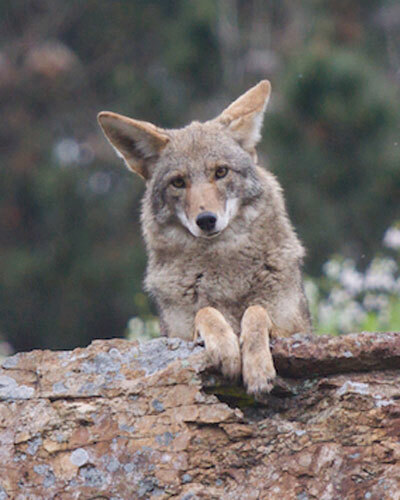 Please sign the petition to stop the wanton slaughter of coyotes at the Coyote Hunting Contest for Modoc County, CA which is scheduled to begin February 8 through February 10, 2013. Press HERE to sign. You and thousands of other people signed petitions speaking out against “Coyote Drive 2013,” a coyote killing contest in Modoc County, California. Despite our efforts, however, the hunt went forward. 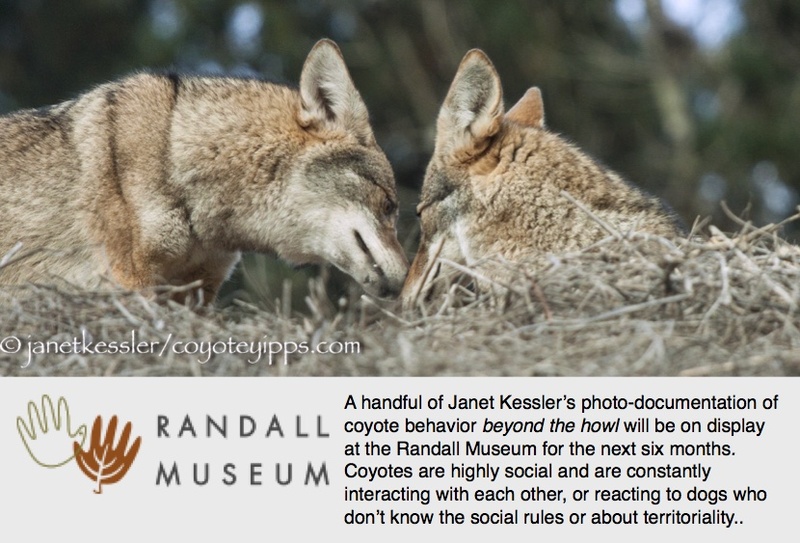 We do not yet know how many coyotes were killed. This “contest” was not only cruel, it was also futile and counter-productive. Scientific evidence shows that culling coyotes often has the opposite effect from the one intended. 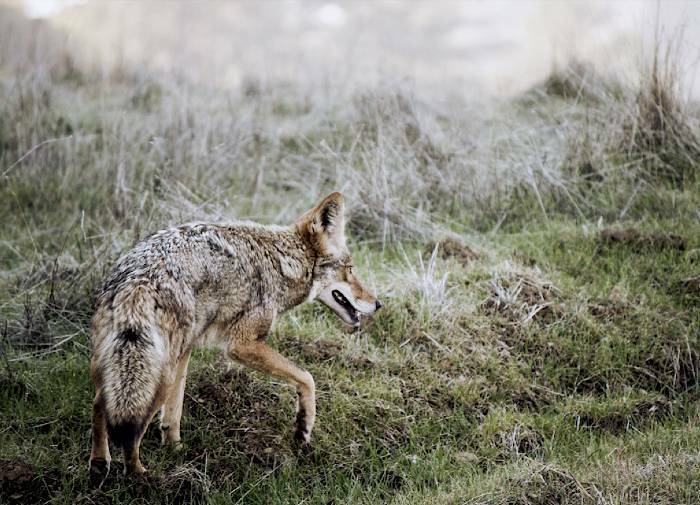 After hunters finish their shooting, coyote populations adjust. More females will mate, and they’ll have larger litters. And more pups survive. Killing coyotes only breeds more coyotes.